★ You will get unlimited potential visitors ( 5000 - 5500+ visitors per day) for 30 days. 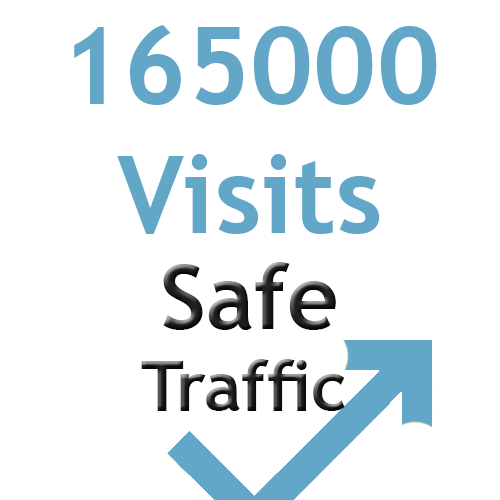 Note: Normally it is 5000 to 5500 visitors, but it goes to more than 7000 visitors in some days and hours. ★ 24/7 support all the 30 days of your service. Note: Our work is to boost your website, at the moment that we deliver the order, your work is done and starts to count the time of the 30 days. 5500 daily visits web traffic for 30 days is ranked 5 out of 5. Based on 50 user reviews.